This year’s AfricaCom 2018 created an expectation of announcing innovative and exciting technologies for Africa and the world. Lucky for us, AfricaCom 2018 did not disappoint. At the yearly AfricaCom conference in Cape Town, the CEO of MTN Group, CEO of KaiOS Technologies Inc., Executive Vice President of China Mobile Communications Group Co., Ltd., and Executive Vice President of UNISOC announced their partnership to launch the worlds’ first 3G smart feature phone in Africa powered by KaiOS. KaiOS uses the same operating system that powers Nokia’s “banana phone”, the 4G-capable 8110. However, this new mobile device will allow customers to upgrade from a feature phone with only voice and text capabilities, to a fully connected handset with fast, 3G internet. Due to the competitive pricing of the device, access to advanced digital services is finally an actuality for everyone. This new mobile device aims to makes internet connectivity affordable for everyone. Additionally, word from Sebastien Codeville, CEO of KaiOS Technologies highlights that with 834 million people still unconnected to the internet in Africa, launching this product with MTN, UNISOC and China Mobile stands to have a significant impact on communities across the continent. This product will help convert African 2G users to 3G, allowing African people to enjoy high-speed mobile networks. The new smart feature phone is powered by the UNISOC SC7731EF, the first 3G smart chipset with up to 256MB RAM. 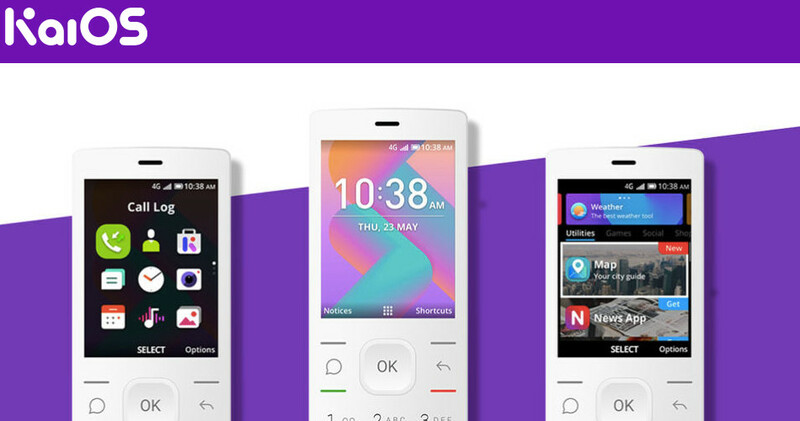 KaiOS even now powers close to 50 million smart feature phones globally, including in the USA, Canada, India, China, and several countries in Europe. It has overtaken iOS as the second most popular mobile operating system in India (based on data usage) and is leading the pack in connecting the next billion users by empowering devices to provide affordable mobile internet access. The 3G smart feature phone will primarily be available from MTN in Nigeria and South Africa followed very shortly by the other MTN operations in Africa as well as the Middle East. It will retail at the relatively affordable of $20-$25, compared to the price of other devices across the African continent. 3G for everyone by 2019! With the availability of this mobile set to begin from the first quarter of 2019, connecting Africa has never seemed easier.